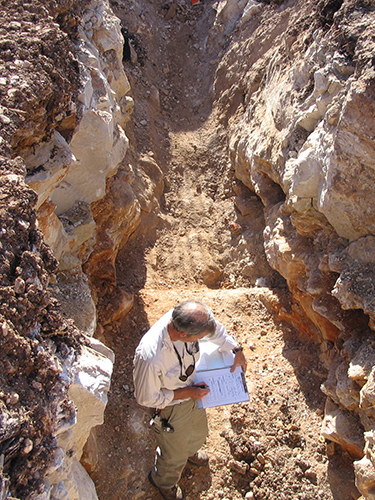 aci provides geological services for areas having unique geologic characteristics or specific geologic needs including surface and subsurface investigations. aci has expertise in constraint analysis, surface and subsurface hydrologic analysis and geospatial studies. With licensed geoscientists aci also provides services in hazardous material investigations and remediation; sand, gravel, rock quarries; hydrogeology studies; soil evaluations; cave exploration and mapping; and groundwater and spring-shed analyses.